Mila Yakhnis and Kirill Kilesso understand that everyone has a unique buying or selling situation and you deserve service that is tailored specifically for your needs. They adhere to the Realtors Code of Ethics and strive for highly satisfied clients. Every day, every client, every transaction. As you know, the economy has experienced a significant shift. Strategies that used to be standard operating procedure are no longer appropriate for the new economy. Dallas Home Experts Team believes that this shift in the economy and in the real estate market provides some amazing opportunities for both buyers and sellers. You can take advantage of these opportunities with the help of honest, hard-working agents. Mila Yakhnis and Kirill Kilesso want to be your agents. They have a positive attitude and a genuine desire to help others. They are fiercely loyal and a seasoned negotiators. Whether you are buying your first, looking to sell your home, moving into DFW, needing more room, or searching for investment property; they are at your service and delighted to help you succeed. Please give Dallas Home Experts Team a call; they will be excited to talk with you. "Drove 55 minutes to see Mila's open house in Anna, today, but the open house was canceled? ? Called her while waiting at the house, and she received an offer on the home already, just forgot to cancel the open house, and update the listing. Very unprofessional, and inconsiderate." 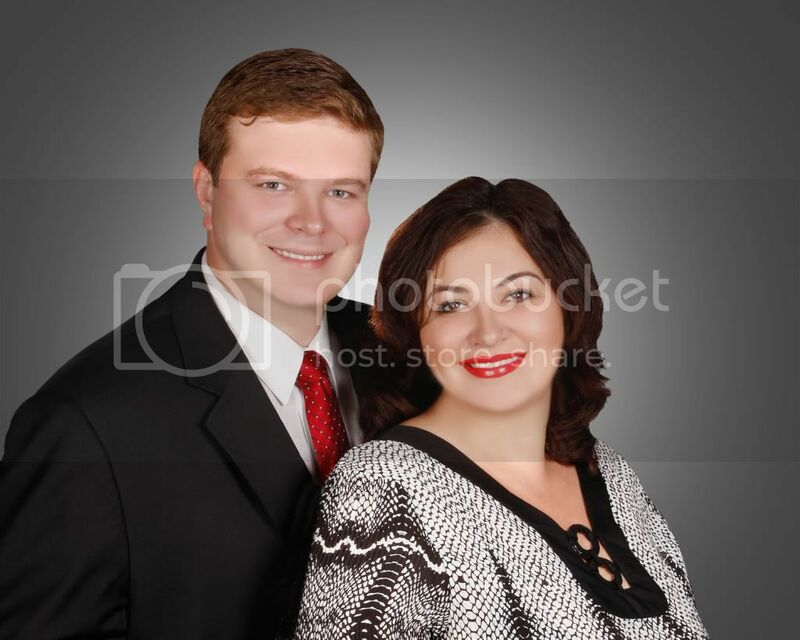 "Mila Yakhnis and husband Kirill Kilesso sold our home in Frisco, Texas. 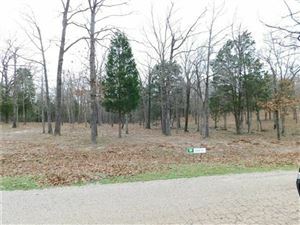 The were recommended by a close friend whose home they had recently sold. From the moment we spoke with them we were impressed by their friendliness and caring attitude. Their attention to detail was evident as we discussed pricing, photographs needed, and suggestions for an affordable stager. Staging was something we had not considered and proved to be very valuable. Throughout the process Mila and Karill made us feel valued as clients and focused on getting our house sold. The open house was a huge success and resulted in two full price offers, one a cash offer. The house sold extremely quickly. Needless to say, it doesn't get any better than this! Their attention to detail and commitment to us as clients went far beyond getting the house sold. Since that time Mila has kept touch and recently was helpful in suggesting a realtor for our daughter in another city. Without hesitation, we recommend this te"
"Mila is the best agent you will ever find for buying or selling your house. She is extremely professional and she knows how to negotiate and close the deal. Doing business with her is worry free. I strongly recommend her to you." "I have now been Mila Yakhnis' client for a few years and I am more than satisfied with her service. She has always kept me up to date with the details and progress. Mila has been very reliable and i highly recommend her." "Mila was understanding of my financial constraints on selling my home. She helped put together a plan and price for selling my home. She was aggressive - in the sense, have regular open houses, leave flyers at all homes around the community, follow up regularly. Also, she was open to questions any time of the day. We got a contract in 2 days and closed on the house pretty soon. Was very happy with the service and would surely recommend them 100%"
"I have bought 3 properties and sold one through Mila and she always gave me the best customer services anyone could have. I have a hard time trusting strangers, and I do not know how I ended up with her. But now she is more than a Realtor; a friend and a business professional who will go over and beyond to get the best for me." "Mila was very professional from the start. She is very friendly and listened to all of my needs and requests as a home owner. I listed the house for sale and after 3 days on the market, I had multiple offers! Before selling the house, I decided to lease the house instead and Mila had my property leased within 1 month on market! No matter if I sold or leased it, I knew she was the person for the job. Thanks Mila!"